but the Clean up the Halloween Mess ideas are all ours. What part of Halloween are you looking forward to? Is it sneaking into your kids’ candy buckets? Walking around the neighborhood and seeing how cute all of the kids are in their costumes? Or, is it the Halloween party? 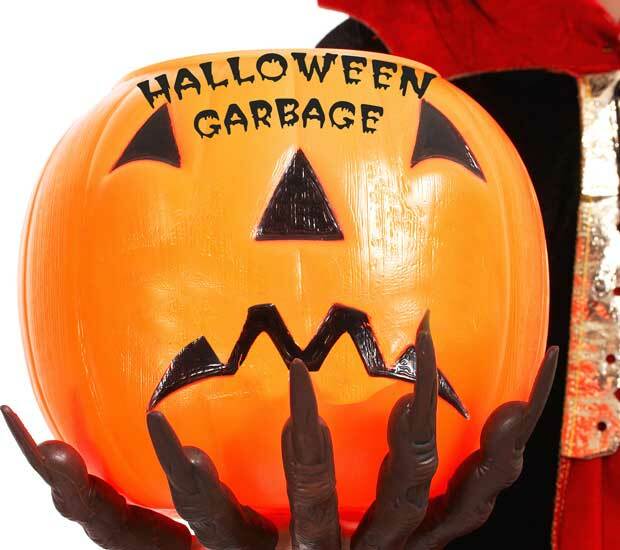 I don’t even have to ask, but I know that Halloween cleanup isn’t on your list of fun things to do. Halloween celebrations are always a lot of fun, but also create a lot of mess. 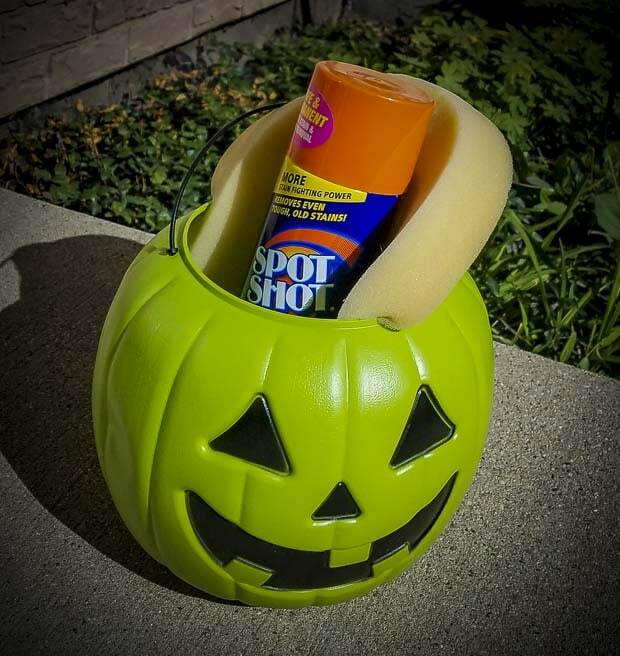 With a trusty Spot Shot aerosol can at hand and the powerful knowledge of how to keep your house clean on Halloween night, you can be saved a world of frustration later on. The most common messes that happen after a Halloween party that I have noticed is a lot of spilled drinks and the occasional food mess, because, well there are a lot of snacks consumed on Halloween, of course! It’s such a fun time though, you can’t put too much stress on the mess that happens during Halloween. Remember how much you loved Halloween growing up! Follow everyone around with a pumpkin bucket to pick up their candy wrappers as they are finished. Be sure to wear a janitor’s costume, complete with a mop and broom to clean up messes as they happen. Ban all glitter. Yeah, you might be named the wicked witch once you ban the glitter, but you know as well as I do that glitter is a nightmare that just keeps revisiting. JUST SAY NO TO GLITTER! Cones for everyone! No, not ice cream cones, but the Elizabethan collar, or pet cones if you will. This is perhaps the only way to keep Halloween makeup off of clothing and furniture. Wipe up stains as soon as you see them. The earlier you clean up a spill or mess, the easier the stain will come out. Keep a trusty cleaner, such as Spot Shot Instant Carpet Stain Remover on hand to get to messes as soon as you see them. 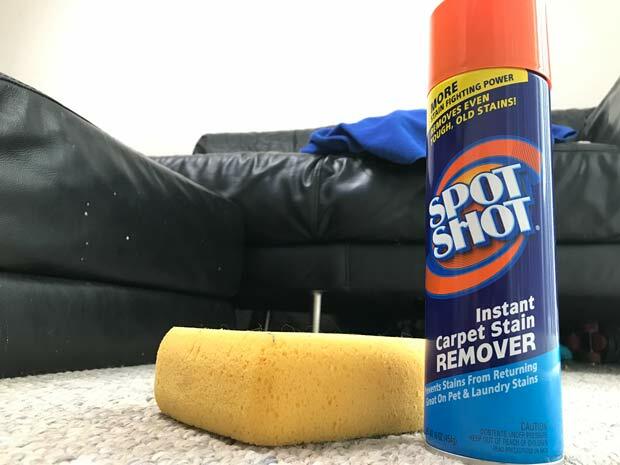 Spot Shot instantly eliminates the toughest carpet stains – even the old ones! I have used it on pet stains, spaghetti sauce, and mystery spots that one day appeared in the living room! Just spray on Spot Shot and blot the stain away. It’s that simple! Keep a clean, wet sponge handy. Yes, paper towels are always handy, but many messes clean up best with a clean wet sponge. Keep baby wipes on hand. Baby wipes are great for cleaning up Halloween makeup smears and drips. Keep a pack on hand to help clean up the kids before it starts dripping onto your furniture or other surfaces. Here is the reality though, with kids and adults being in costume, people at the door non-stop for trick or treating and people coming and going for other Halloween festivities it can be hard for them to clean up after themselves and harder for you to keep track of who’s coming and who’s going and what messes are made where. Spot Shot aerosol formula has been approved by the Carpet and Rug Institute for product performance with Anti-Resoiling agents protect the carpet. It features odor eliminators that help to absorb and neutralize odors – no matter what it is. You know what though? It doesn’t even matter, you need to be having fun too. 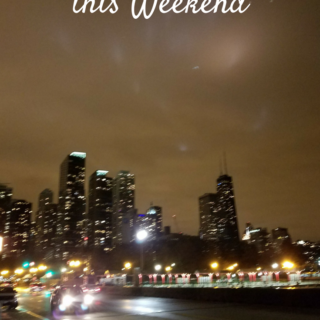 You shouldn’t be spending the entire night worrying about cleaning, save it for after the party! You can find Spot Shot Instant Carpet Stain Remover online and in stores nationwide. such as Walmart. To find a store near you, or online, you can use their handy “where to buy tool“. You can also grab a coupon to get $1 off Spot Shot! Be sure to follow the Stain Fighting Community on Facebook for more cleaning tips on keeping your home stain free! I love SpotShot. I’ve been using it for years. So far, I’ve been able to clean up everything with it. I think some pre-planning is in order, and picking up some Spot Shot is necessary, as a precaution. You can never be too prepared! We are all so excited for Halloween. I can’t believe it’s here tomorrow already. I’m always looking forward to the Halloween parade they do at my girls schools as well as trick or treating with the kids. Thanks for the great tips. I remember cleaning up glitter after a kids’ party. It’s nearly impossible. My youngest stopped trick or treating last year. No more raiding his candy stash. I don’t know that we have ever managed to have a halloween when there isn’t melted candy on something. I have a feeling I’m going to need this in a few days. 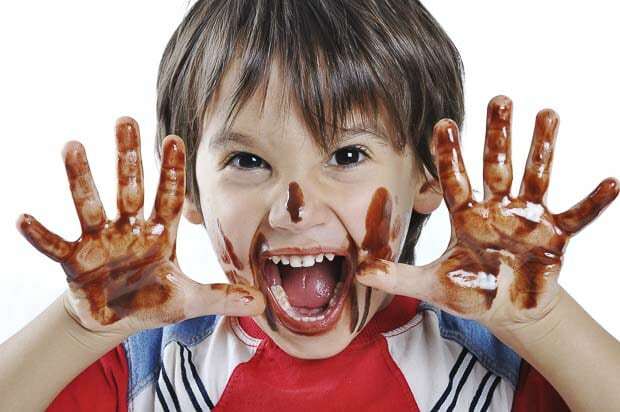 I always tell the kids no candy out of the kitchen but somehow they still get a sticky mess everywhere! This is great, we are having party tomorrow. I hope it’s not too crazy! 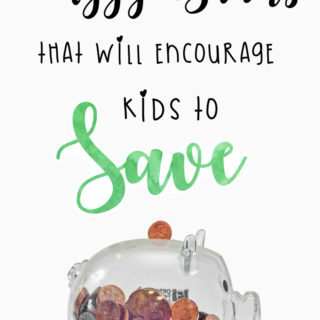 I love your awesome tips! And thanks for making me laugh! Those funny cleaning tips are hilarious! Glitter was always the go to item in our house that I had to clean up constantly. I finally got to the point where if we used glitter, there was plastic wrap down on the table so that it would be easily thrown away. 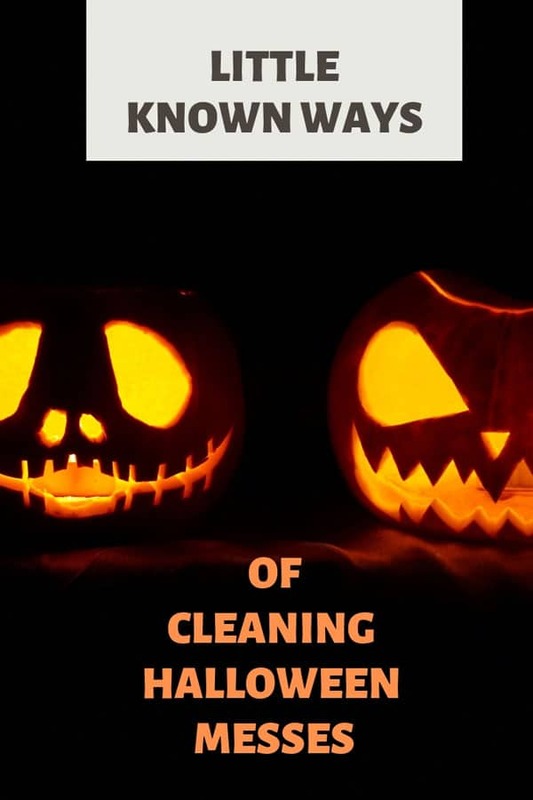 Love your tips for keeping the house clean during Halloween! I’m sure I’m going to be using this product after the Halloween messes later today! I;ve used this product before and it’s a good one for carpet stains.